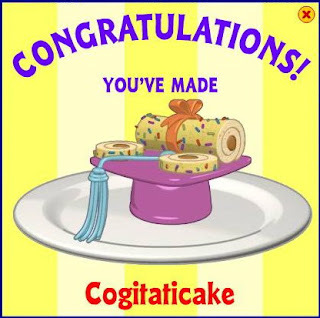 This Webkinz Cogitaticake Recipe is a new one. You will need to use the stove, the grill or cauldron. You will need French Fries, Spaghetti and Carrot Cake. A new recipe you can us to perfection. Enjoy it.